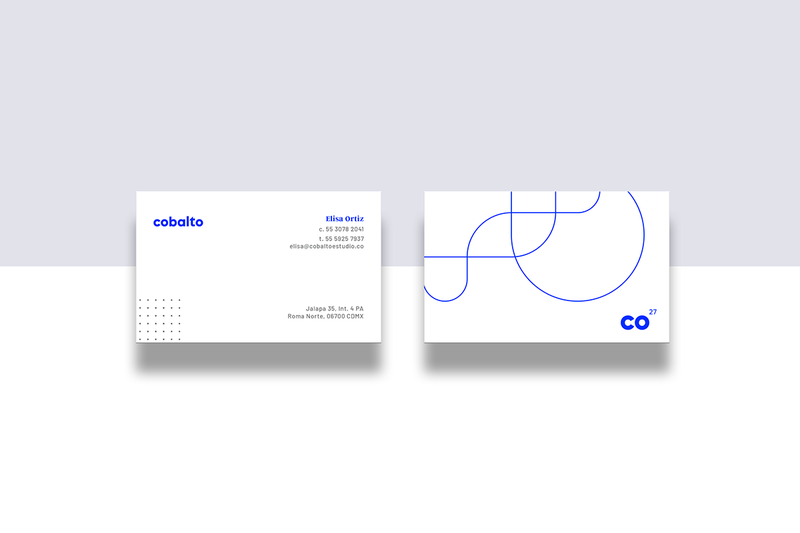 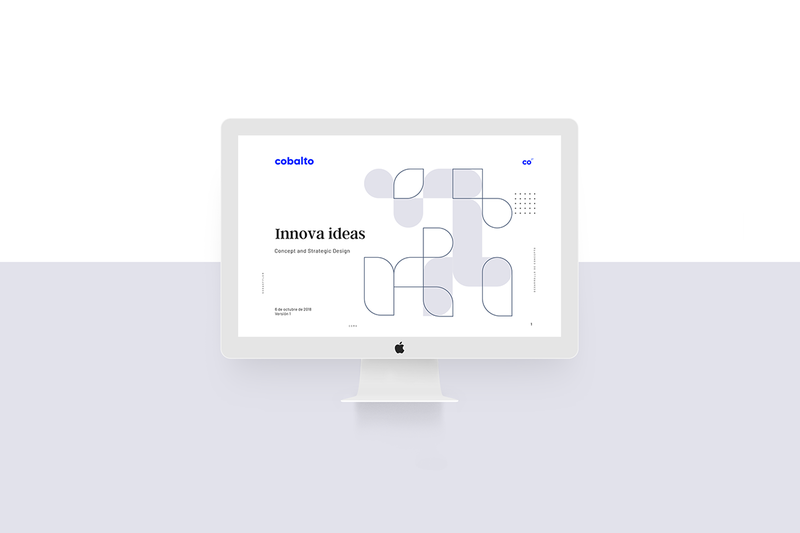 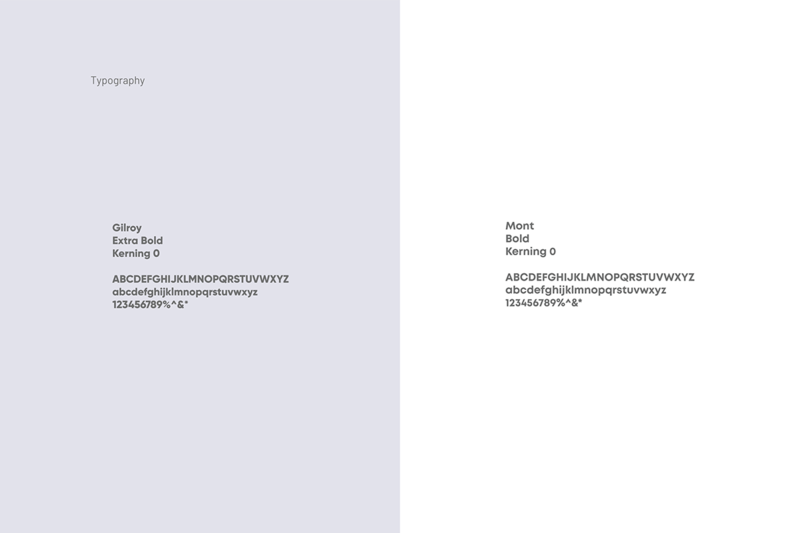 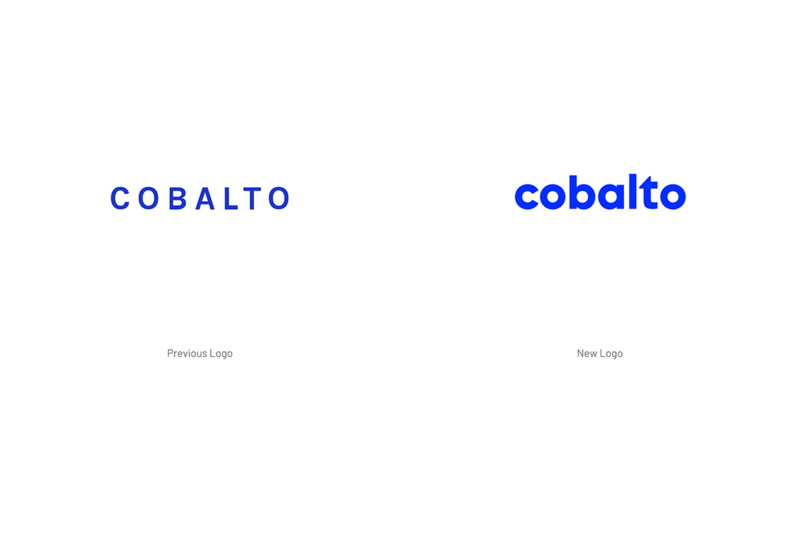 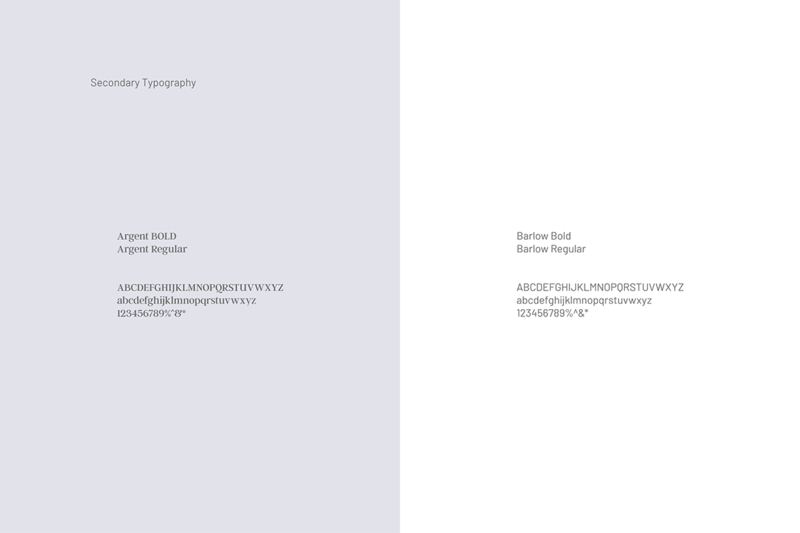 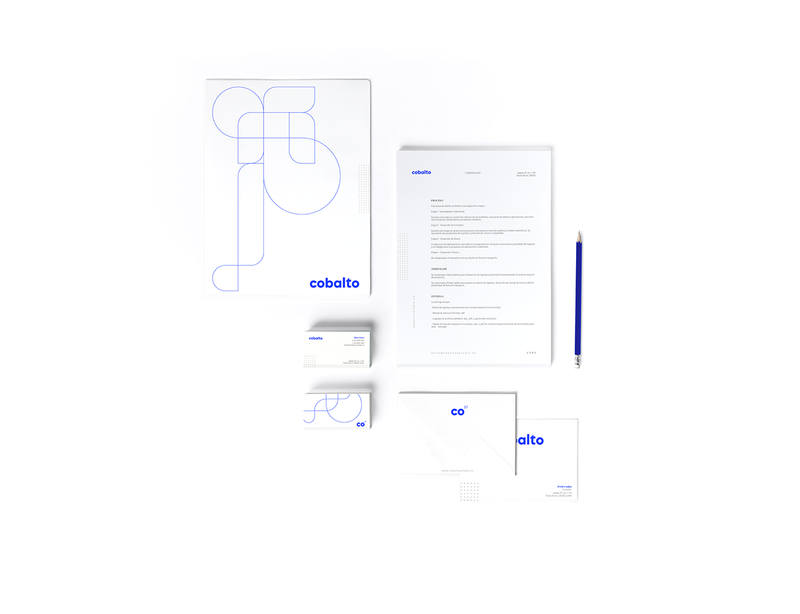 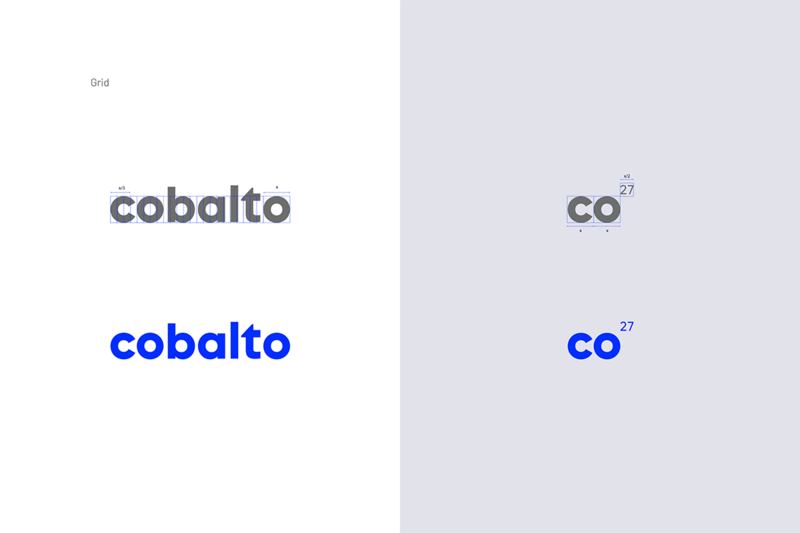 Cobalto Estudio is an integral design firm, focused on providing design services for corporate clients. 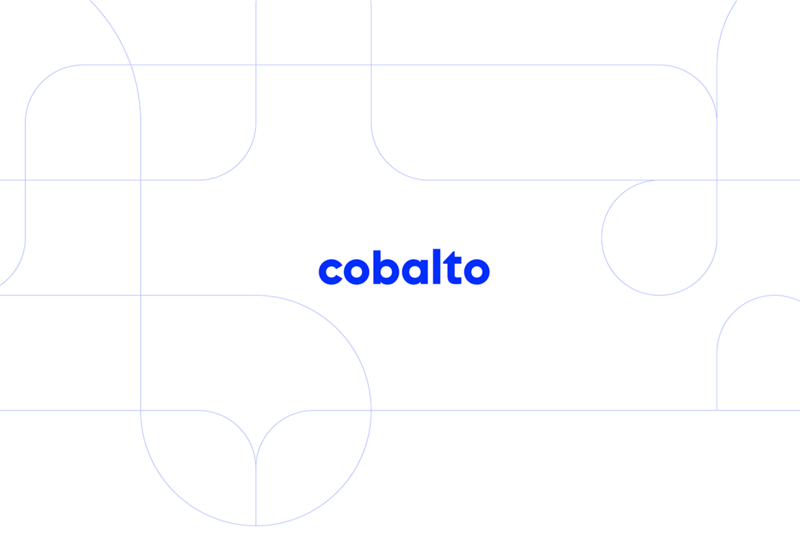 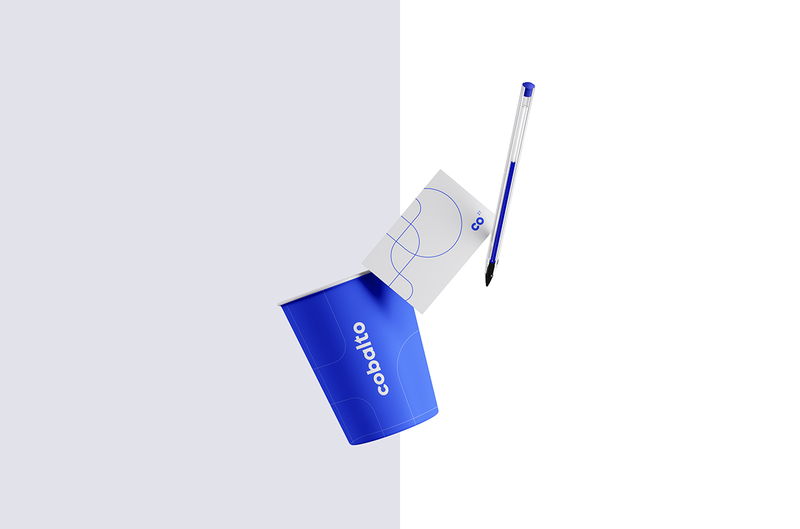 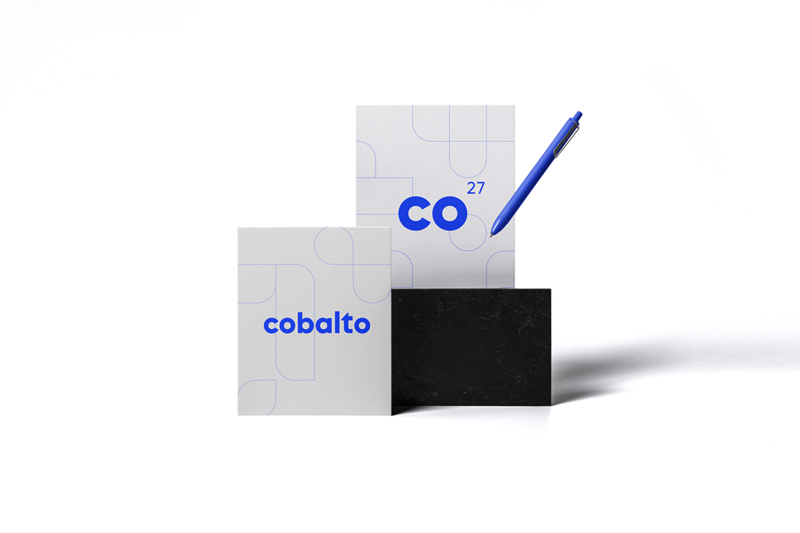 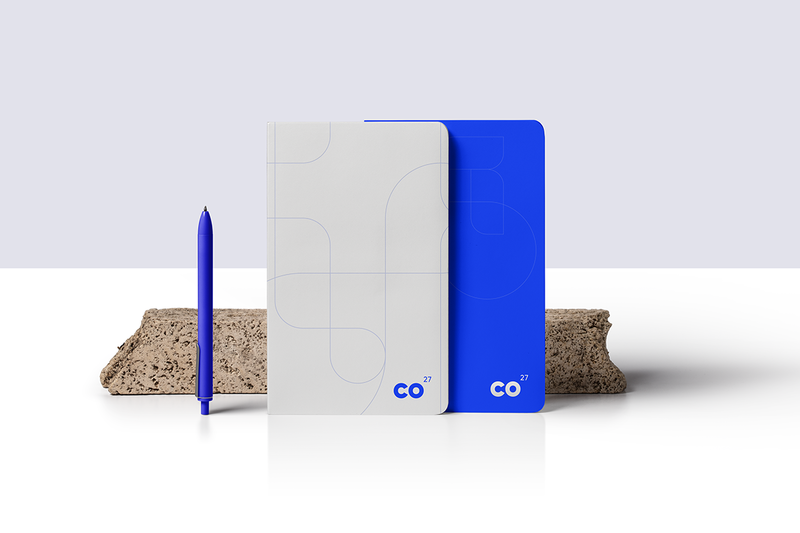 Spanning graphic, product, furniture, and brandscaping design, Cobalto Estudio follows a rigorous design process that enables it to offer innovative, distinctive, and viable solutions to its clients. 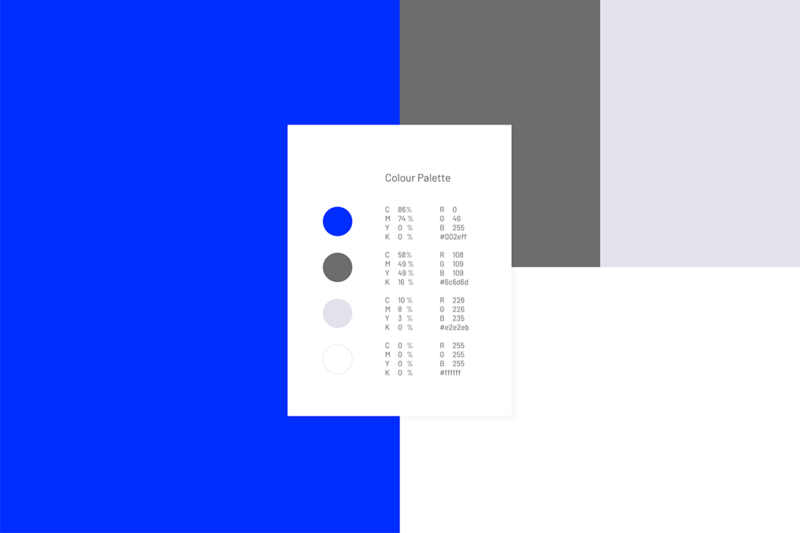 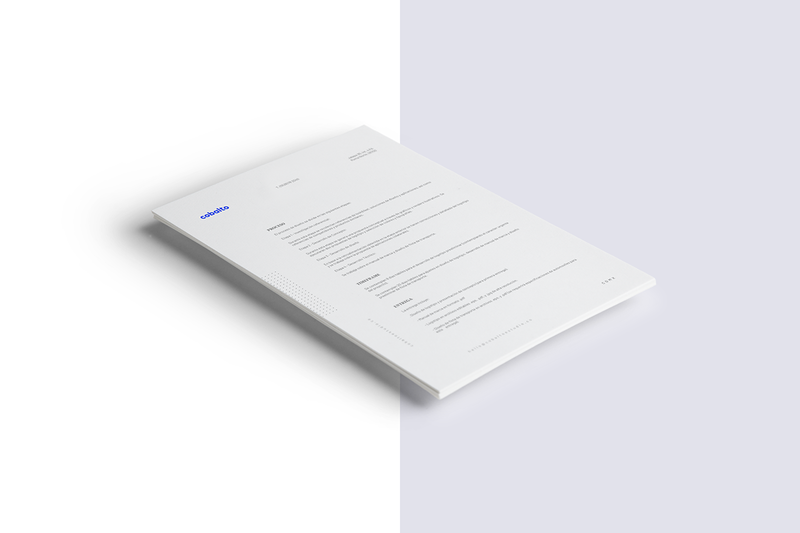 The project brief was to refresh our image to better communicate our values, quality and attention to details.